OMG, Ella Frank brings her ‘A’ game with Julien’s story. After Confessions: Robbie, the dynamic between these three was electric but the voltage certainly increases throughout Julien. Their connection becomes more profound as dark clouds from their past are re-told, dealt with and dissipated and the trust that these three have between them only amplified their connection on a soul level as well as physical. The Prick, the Priest and the Princess have one hell of a story and as Ella Frank navigates us readers through their trials and tribulations the connection you will have to these characters only exacerbates to the point you feel everything, experience everything, it is the emotional content that was the height of this book for me. On the outside, our French Chef a.k.a The Prick a.k.a. Julien is confident and arrogant. He has worked hard for his success and he revels in the plaudits and all that comes with it. But after reading Robbie, we knew that there was more to the man and that he harboured a lot of guilt that he struggled to balance. We knew that his life had been rough, he had been through the mill and it was The Priest that had saved him. In Julien, we get his back story in all its glory and at times it isn’t pretty. While his guilt is self-imposed I understood why he felt it was his fault, even though no-one else did, except his parents. Ostracised by those that should have loved him, all Julien had was Priest, and now was complete with their Princess. The dynamic between Julien, Joel and Robbie really comes into its own and it is in this book that you really see each role each person plays in their relationship. Although Joel and Julien are perfect together, there are some things that Joel just cannot give Julien that Julien needs and Robbie slips into that gap perfectly and vice versa. These three are already perfectly homogenized and I cannot wait to see what is to come for these three. With Priest’s skeletons about to make their appearance in the next book, once again, it is not going to be easy. 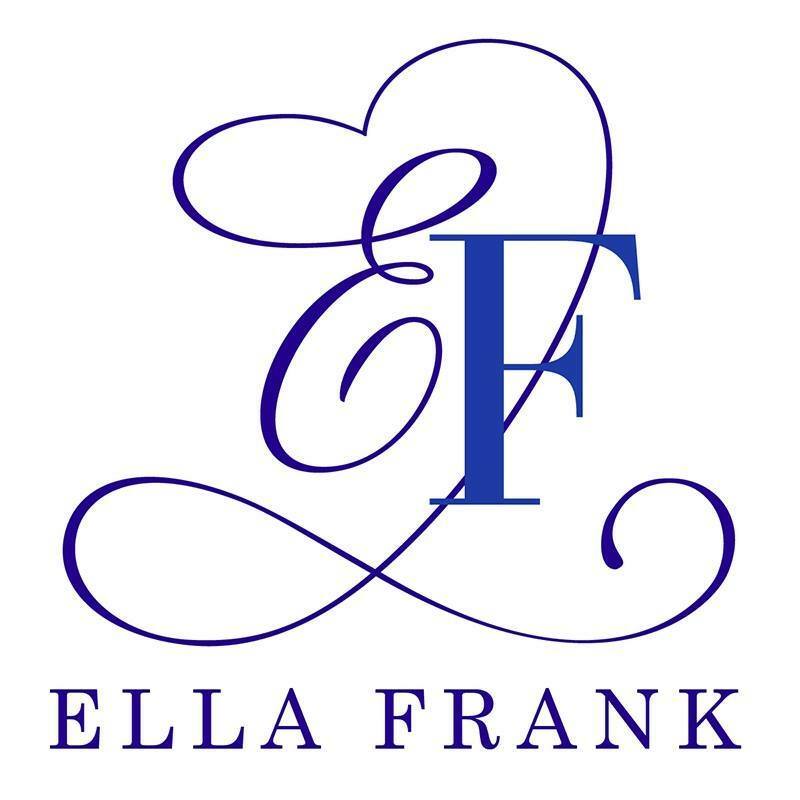 Ella Frank knows how to write steam and these three literally burn up the pages. My kindle definitely needed freezer time. The scenes between them though, I found profound, such was the intensity and the emotion that Ella Frank poured into every one of them. It wasn’t just physical, not by a long shot. The affection, the chemistry, the banter, our dead panning Priest, all brought something to the overall story; how they bounce off one and other, how Robbie’s light and humour is just what they needed, how Robbie completes their perfect trifecta. I cannot wait for Priest’s book, our seemingly closed off, emotionless lawyer has already shown what is underneath, waiting to come out and Julien and Robbie are definitely the ones to let it out. With those glimpses of the real Joel and a little understanding of his past, this series is going to end with a bang and I’ll be willingly devouring it morsel by morsel. This is Ella Frank at her very best, I cannot say how much I have loved both books, and I can’t believe I am going to say this, but I may even love these guys more than Logan and Tate and that is saying something.